Kristine Widmer currently serves as chairman of the board of the Opus Foundation and is a board member of Project for Pride in Living. Her experience in international and domestic grant making has fueled her passion for serving both local and global communities. Widmer is a past chair of the Opus Prize Foundation board, which she served on for seven years. She was also the principal of KRW Consulting, a boutique firm specializing in the business strategy and operations for independent fitness studios in Denver, Colo. Prior to starting the firm, Widmer was a Colorado Registered Appraiser for National Valuation Consultants. 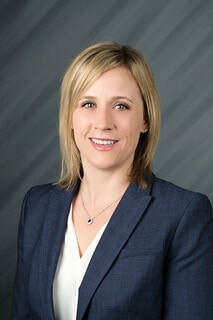 Widmer earned her MBA and master’s degrees in real estate and construction management from the University of Denver and a bachelor’s degree in marketing and sociology from the University of St. Thomas.